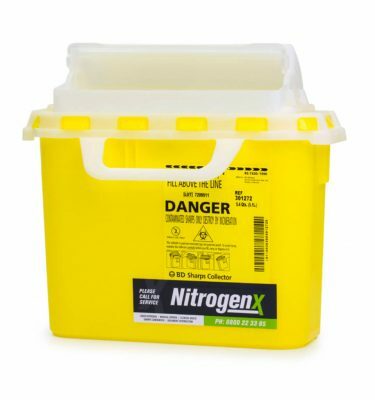 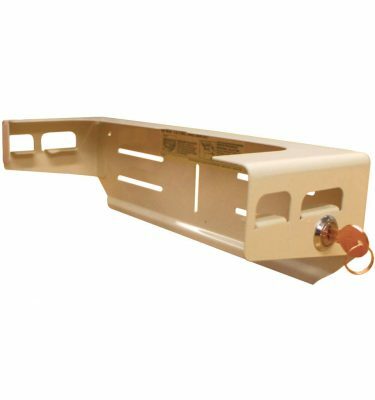 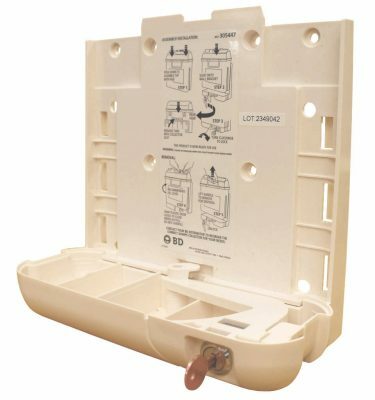 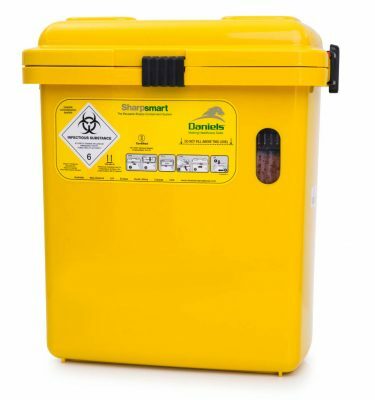 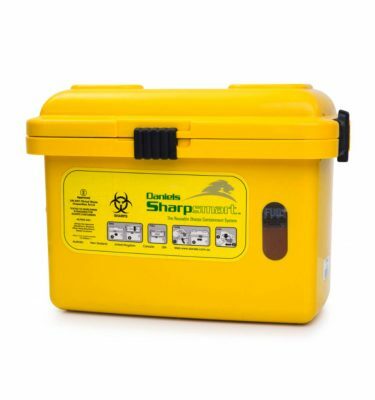 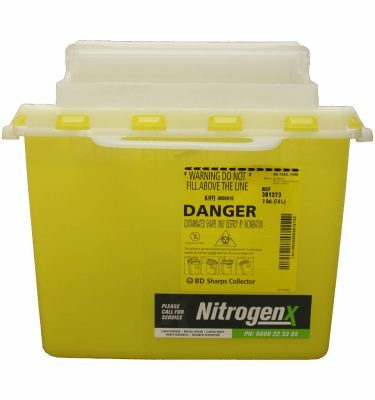 Nitrogenx offers a complete door-to-door sharps service that removes the risk of injury from your sharps containers and protects the environment by reducing plastic waste. 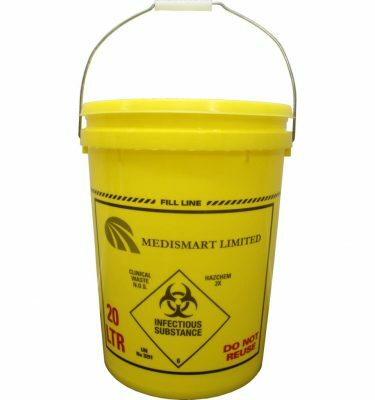 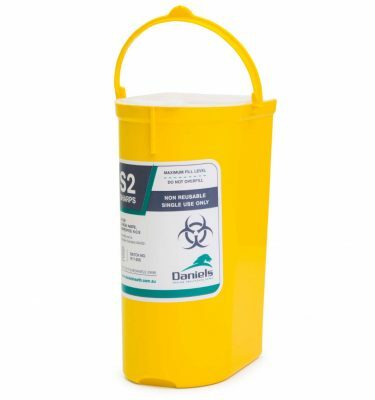 Medical sharps such as syringes and needles should never be disposed of in rubbish bags, recycling bins or recycling crates. 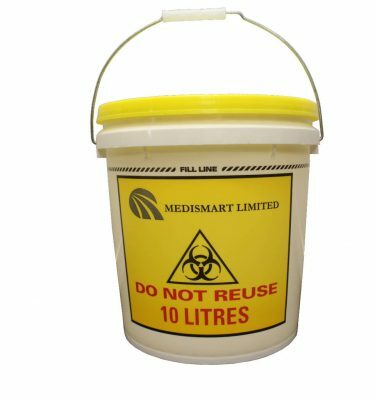 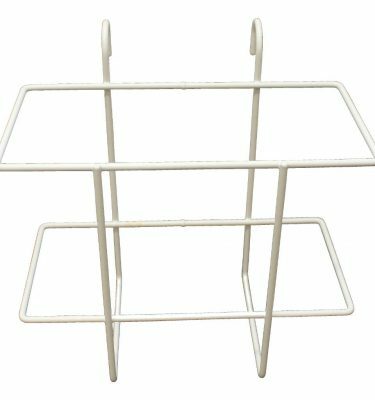 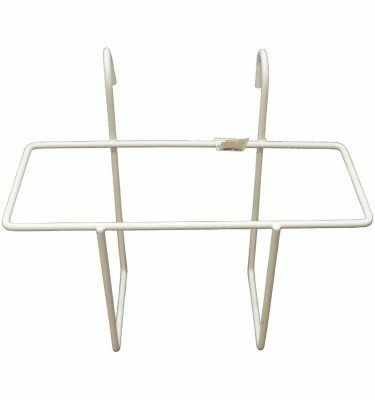 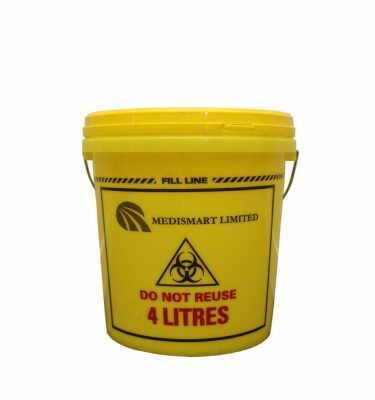 These items need to be discarded directly into an approved disposal container immediately after use and collected by a private waste collector, where they will be disposed of safely and responsibly.